Whilst browsing Pinterest, I found this. 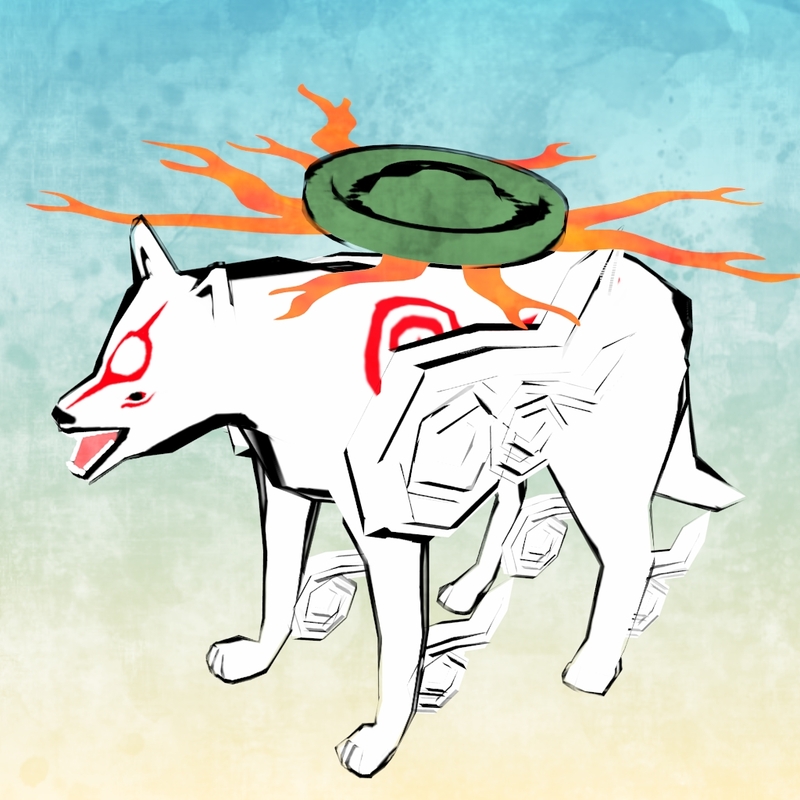 It’s a Blender rendering of Amaterasu from the game Ōkami. With the introduction of the Freestyle rendering in Blender, I suspect we’ll see similar artwork explode onto the CG scene pretty soon.